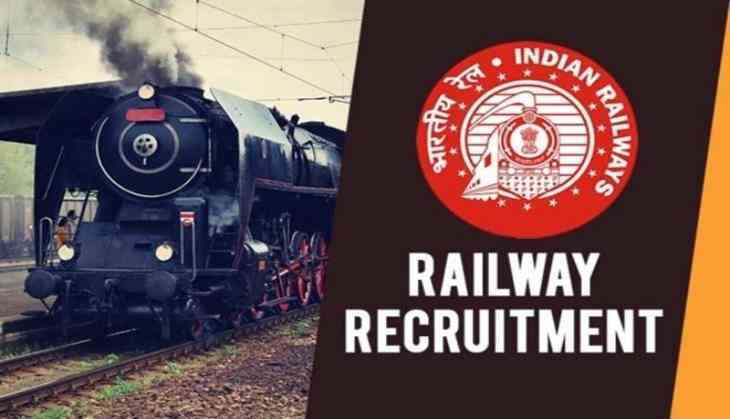 Ministry of Railways on Tuesday invited online applications for recruitment to 9, 739 posts in the Railway Protection Force/Railway Protection Special Force. According to a press statement issued by the Railways, of the total posts, 8,619 are for the rank of constables (4403 Male and 4216 Female), while 1,120 are for sub-inspectors (819 Male and 301 Female). Candidates applying for the post of constable must be Class-X passed and fall in the 18-25 years age group, while those applying for the sub-inspector post must be graduates and in the 20-25 years age group. The online application forms will be available from June 1 to June 30.